Be cared for by a top doctor who focuses on you. Michael K. Kwok, M.D. | Excellence. Thoroughness. Compassion. 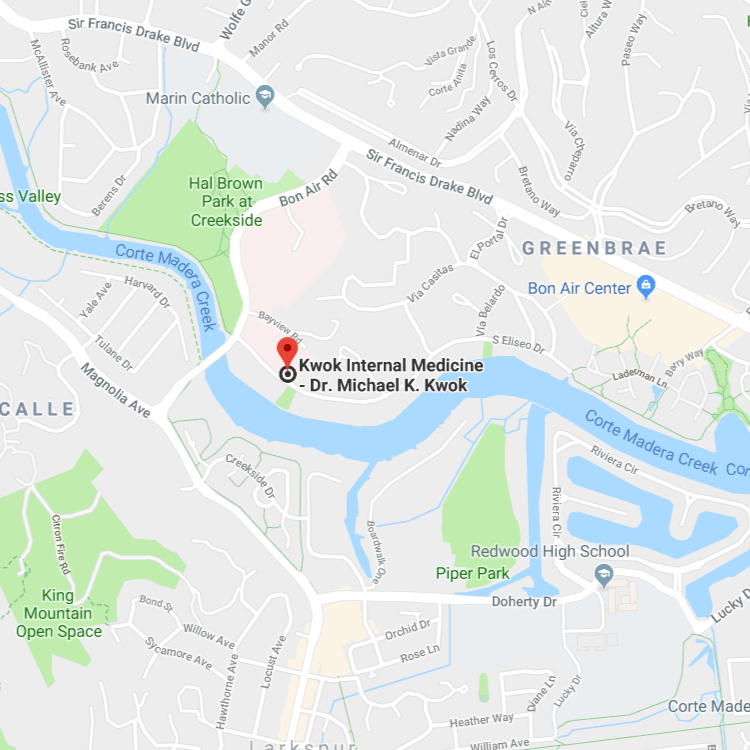 I am pleased to offer an innovative medical practice that allows the type of service and care that we wish for in a doctor-patient relationship. The financial pressures of the current healthcare delivery system sacrifice detailed evaluation of each patient in order for the doctors to see more patients per day. I limit the number of patients in my retainer practice in order to devote time to carefully and thoughtfully evaluate my patient’s concerns. I enjoy getting to know my patients as individuals and help them maximize their quality of life while addressing their medical needs. I spend the time to develop trust and mutual respect, the foundation for a lasting doctor-patient relationship. Life is hectic; especially when you are not feeling well. That’s why our practice makes every effort to schedule appointments at times that work best for you. We try to get our patients in on the same day or by the next business day. Because getting sick is inconvenient but getting in to see your doctor shouldn’t be. Need to schedule an appointment? Please call us at 415-925-3617. We will try and accommodate your schedule and get you on the path to wellness. Concierge Medicine, Boutique Medicine, Retainer Medicine – It simply means Excellence, Thoroughness, and Compassion.